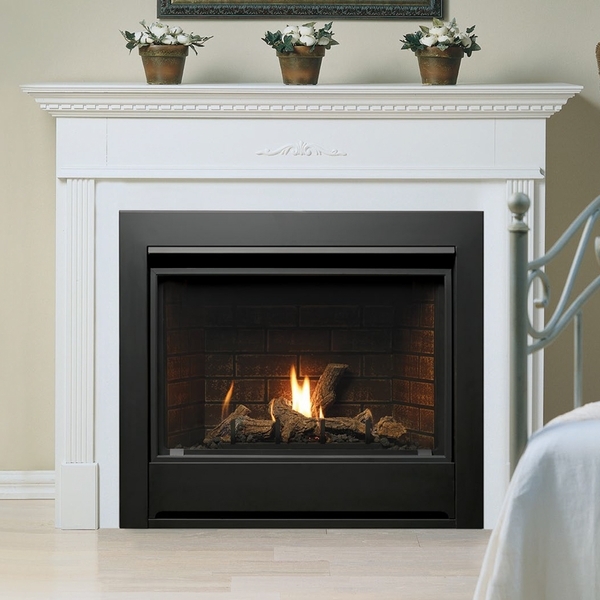 The 36-Inch Kingsman Zero Clearance Clean View Direct Vent IPI Gas Fireplace, rated for use as a supplemental heat source, with its tempered glass front and smooth face perimeter, and low profile frame allowing for a clean looking installation is a sleek looking fireplace option. 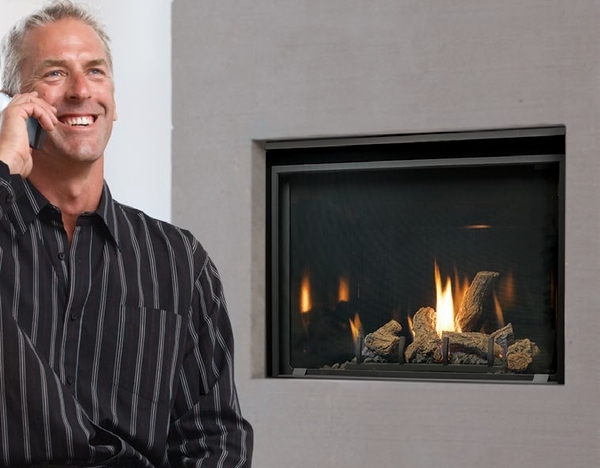 This Kingsman ZCV3622E Fireplace utilizes a lifelike split oak log set made from a durable cast refractory cement, the fuel-efficient IPI ignition system which eliminates the need for a standing pilot and offers reliable spark ignition, and the ability to pair with a full line of remotes and wall switches. 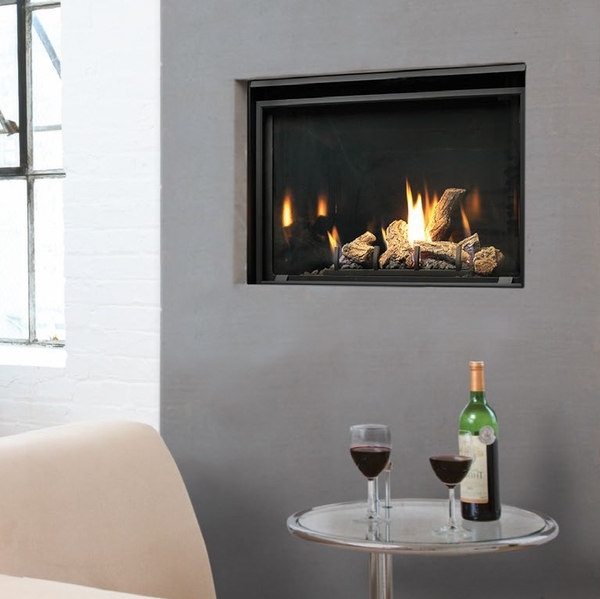 Kingsman includes a safety barrier screen with this ZCV3622E Fireplace to prevent accidental contact with hot surfaces. BTU Input Ratings: 18,000 Natural Gas / 18,000 Liquid Propane. Efficiency Rating: 64.5% Natural Gas / 66.2% Liquid Propane.